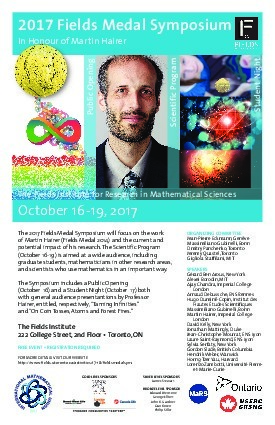 The 2017 Fields Medal Symposium will be centered on the work of Martin Hairer (Fields Medal 2014), and its current and potential impact. 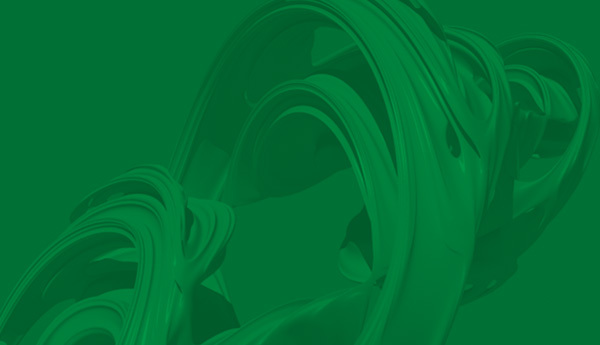 The Scientific Program is intended for a wide audience, including graduate students, mathematicians in other research areas, and scientists who use mathematics in an important way. Student Workshop (October 15): aims to provide students with a good general exposure to probability a better understanding of what they will encounter during the Scientific Program, including regularity structures and their applications. Scientific Program (October 16-19): see description above. Public Opening (October 16): features a public lecture by Martin Hairer entitled Taming Infinities. This public lecture will be held at the MaRS Discovery District. Student Night (October 17): offers the opportunity for undergraduate and high school students to attend an evening talk by Martin Hairer entitled On Coin Tosses, Atoms and Forest Fires — followed by networking (with plenty of time for questions/answers) and pizza. 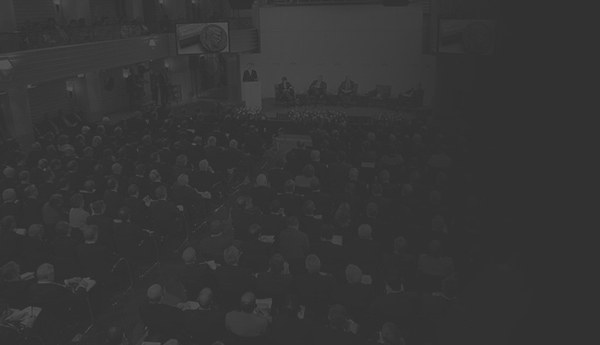 Events will be broadcast live online whenever possible. All events are free to attend, but registration is required. See the sidebar to only register for the Scientific Program and/or Student Workshop and below to register for the other events. Gabrielle Lam Charles G Fraser P.S. Jack Lam Charles G Fraser P.S.